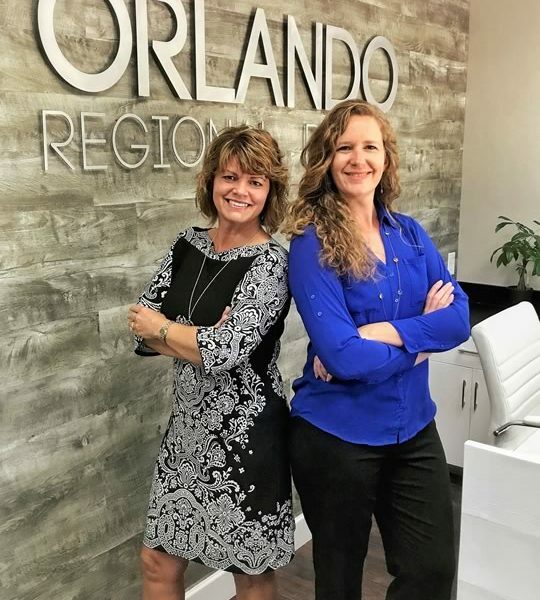 Orlando Regional Realty was founded in 2010 following the housing market crash. The Broker Kristi Rujano had been in real estate since 2003 and had worked for some of the area’s largest real estate companies. With so many clients hurting and in need of real help, it became obvious there was a better way to do business and she set out to find a way. Under a smaller brokerage, she found that clients can be the center of the business. More resources can go into exactly what the client needs and not into large business expenses. 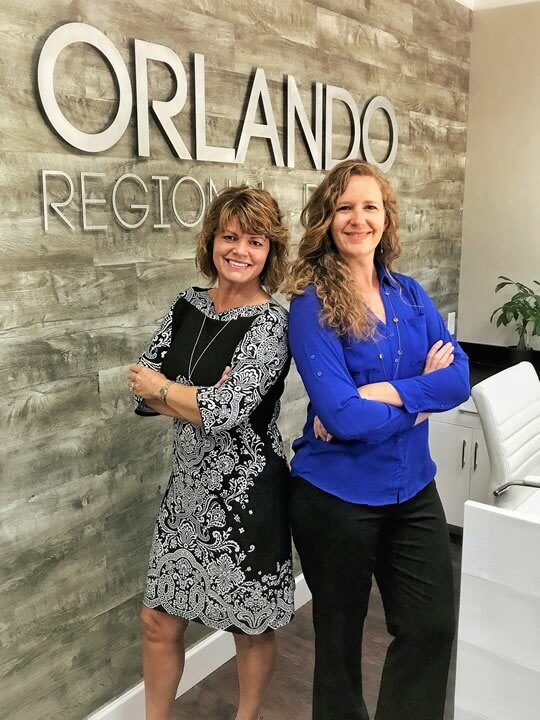 Keeping that in mind, Orlando Regional Realty expanded in 2017; incorporating, and proudly partnering with Broker Kimberley Beaudry to further our goal to serve our clients and community. Her years of business and real estate experience, and community connections has been invaluable in building our brand. Our focus together is to bring more resources to our customers and clients, and to serve each person as we would if we were helping our own family. We’ve teamed up with some of the best agents in the business with like-minded goals and an average of more than 10 years of experience. We know short sales, bank owned properties, investments, house flipping, land, new construction, luxury homes, and so much more. We focus on constant education, better technology, and the latest trends. Our values are simple- we embrace The Golden Rule!! We rely on word of mouth referrals so we treat people with the respect and straight forward but warm approach we would want to be treated with. We take advantage of the partnerships with regional, national, and worldwide companies to advertise, but we also put the effort into expanding our Referral networks utilizing every available resource in technology and personal interactions. There is no place like Orlando. We know this. We live here, our kids go to school here, we know the local shops and the vibe in each community. It has so much to offer and there is something for everyone. We are in this business because we have the knowledge and expertise to truly help meet our clients’ goals. We’re dedicated and resourceful. It’s not just about building a business, it’s about contributing to people’s lives in a meaningful way. 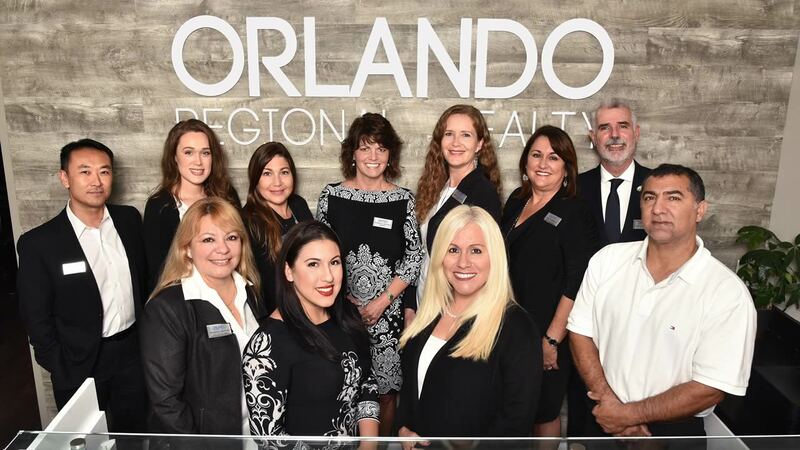 At Orlando Regional Realty we’re ready to meet your needs and exceed your expectations.